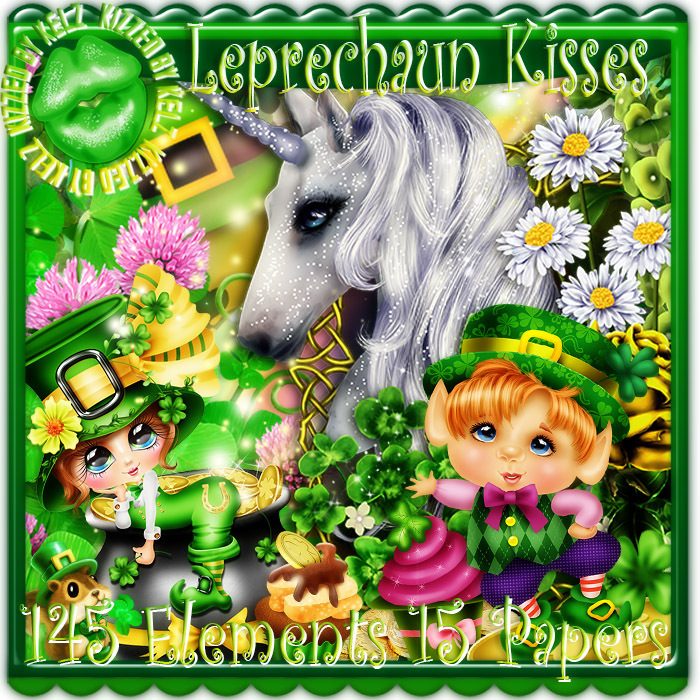 "The most loyal friend you will ever have has fur, a wet nose, and a tail,"
New Leprechaun Kisses Embellishments in store! 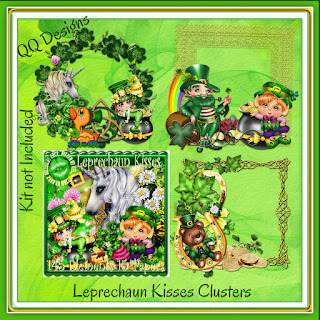 Kizzed By Kelz - 25% Off Sale! 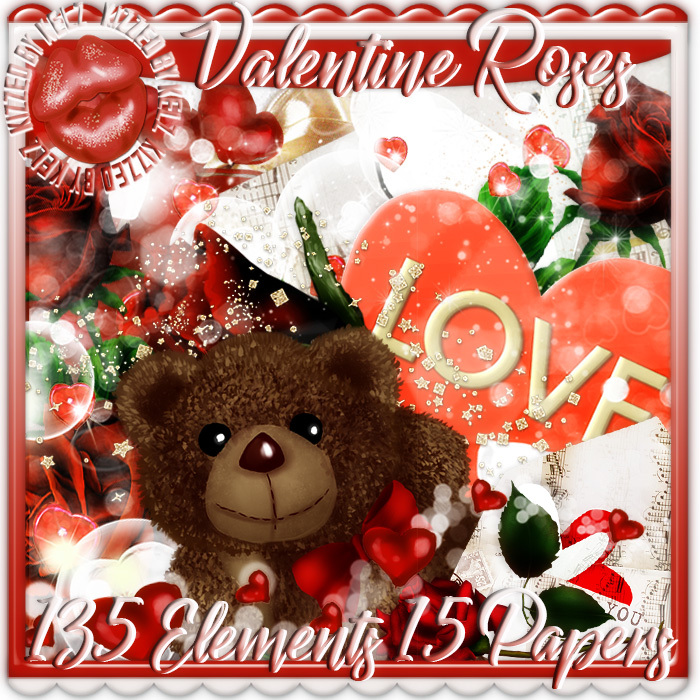 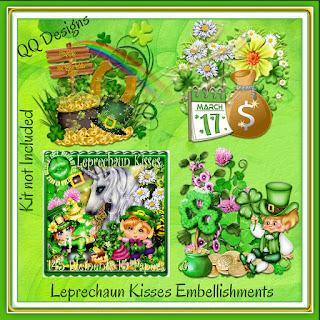 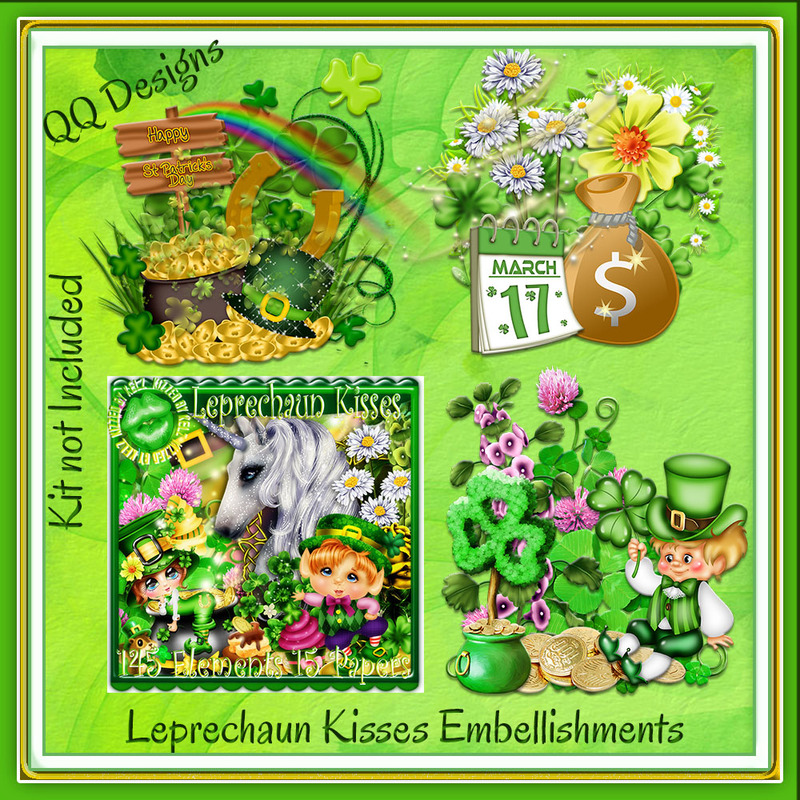 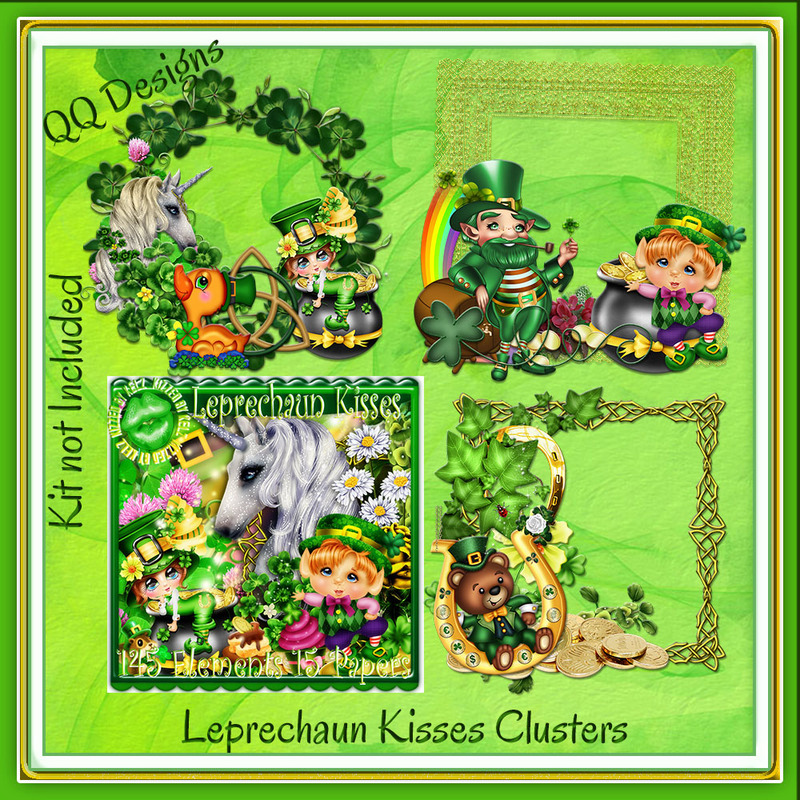 New Leprechaun Kisses Clusters in store! "If you're enough lucky to be Irish, you're lucky enough! " Pics For Design- Buy 1 Get 1 Free Sale! 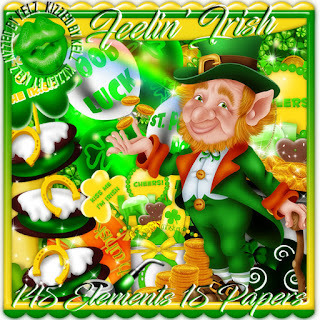 "We leprechauns have been out hunting for our lucky pot of gold. 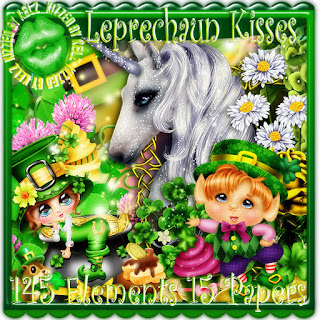 In hopes you can help us find it, we leave leprechaun kisses of old!" "Love is like a rose. 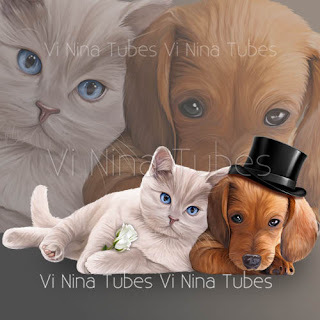 When pressed between two lifetimes, it will last forever." 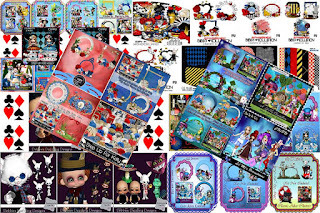 Lysisange - You must register at her store and email lysisange@hotmail.com and danceintherain1990@gmail.com and register at their store. 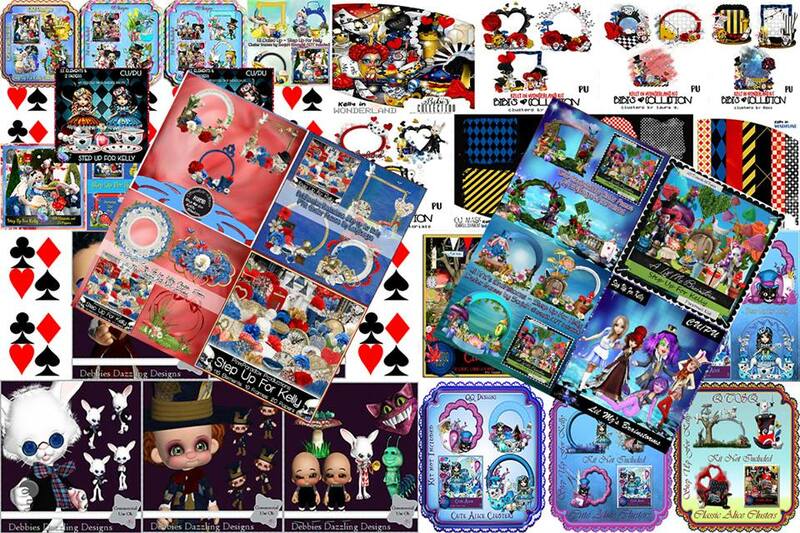 Also, this just in, all that buy full collab will be put in drawing for a gift certificate to Arthur Crowe Factory!